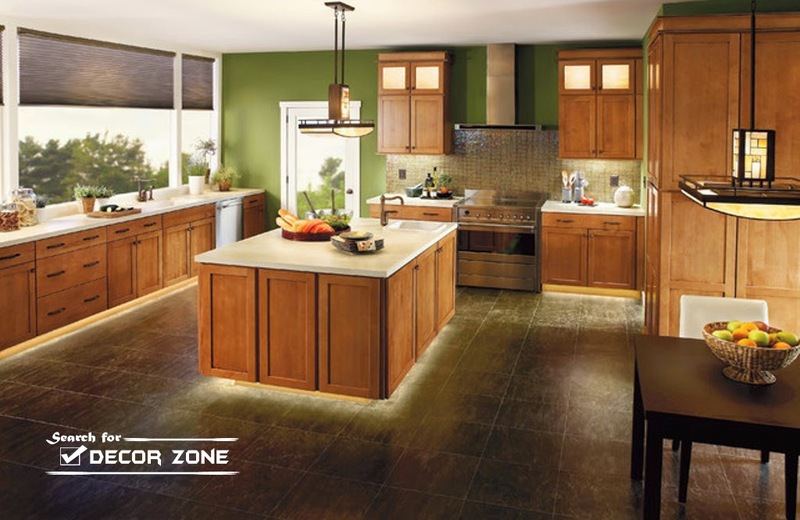 To meet the family’s needs well and save electricity there is the so-called dichroic LED. 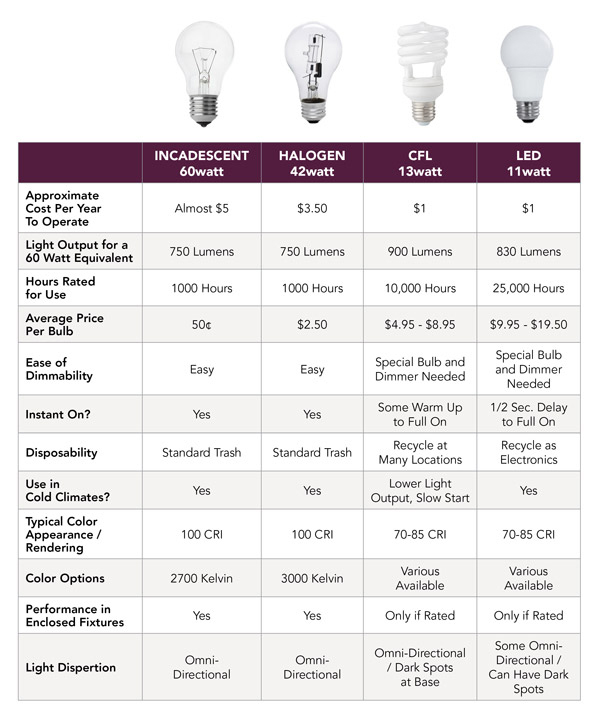 After all, one of the most important decisions in our house is the choice of bulbs. They affect the daily environment, including cooking, bathing, reading and getting friends for dinner. 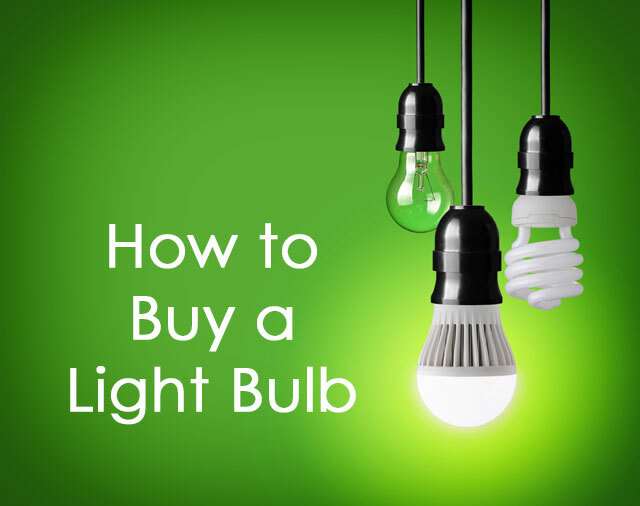 The lamps that we buy have yet another consequence that appears every month: the light bill. In this post you will learn what are dichroic LED lamps, their benefits and how to choose the best model. Dichroic lamps are low voltage halogen lamps with a reflecting surface inside. It serves to filter the infrared radiation, which passes behind the lamp. Since this radiation is a significant source of heat, the dichroic light beam heats much less than that of a traditional incandescent lamp. Therefore, dichroic lamps are used to illuminate heat-sensitive objects such as paintings, photographs, leather goods, food and wine. This versatility allows them to be installed in various home or office environments. 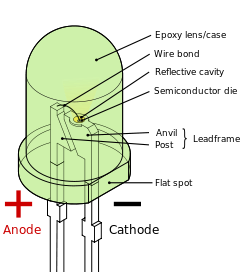 The so-called dichroic LED is an LED (ie, non-halogen) lamp , which is named because it is indicated to replace conventional dichroics. That is, it is the type of lamp that serves to complement the lighting, being installed in niches, plaster moldings, to highlight paintings and works of art, in galleries, events halls, in the bar of house, in the cellar, etc. 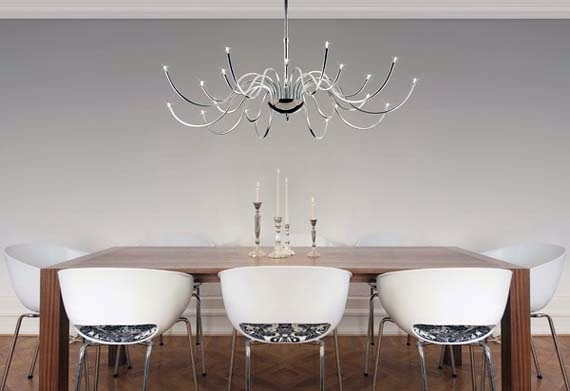 They also work for work lighting, such as in lamps in the home office or in the kitchen. Thus, what distinguishes dichroic LED from LED is function, not technology. 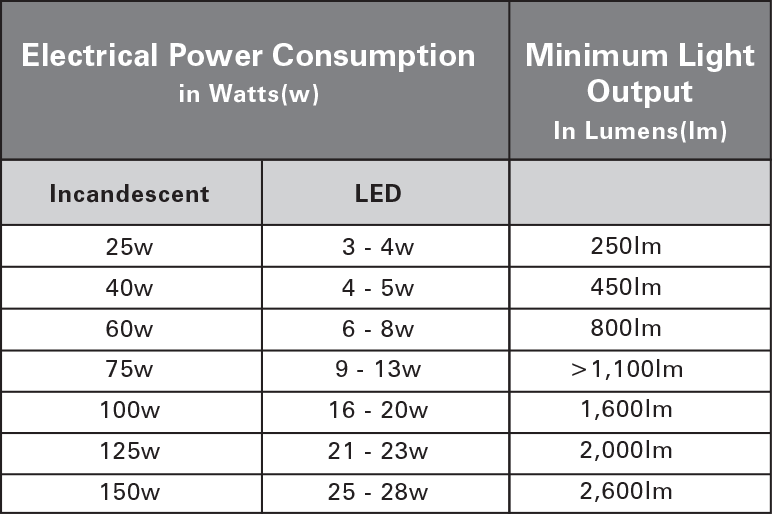 Dichroic LED is even more economical than the conventional dichroic lamp. Because they generate less heat, they have an extended service life of up to 15 years. In addition, they consume less electricity. 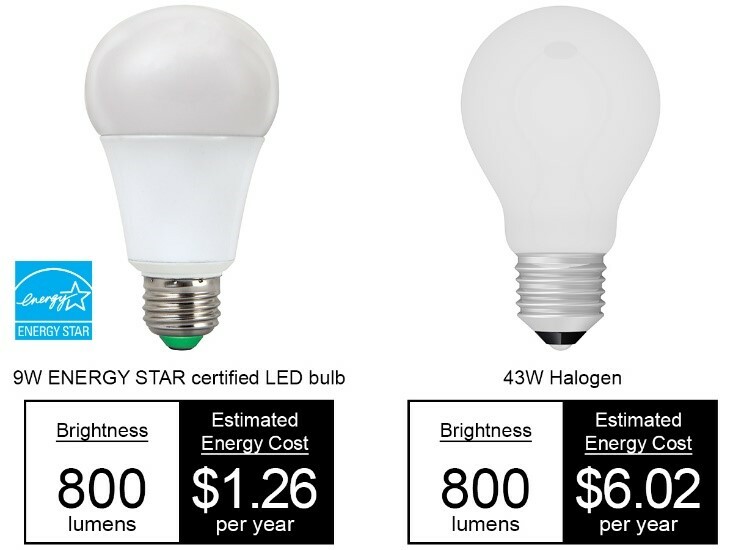 LED bulbs do not contain heavy metals like lead and mercury, harmful to the environment, and are found in traditional dichroics (halogen). They are also sturdier without glass cover and other fragile parts. This makes the objects safer, since there is no risk of accidents with broken glass or the leakage of toxic metals. 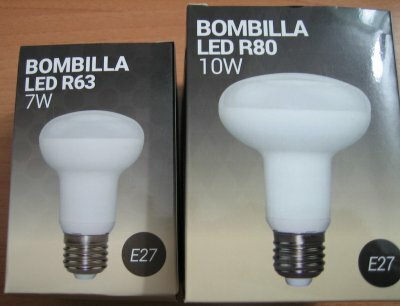 This type of lamp can be used to solve most lighting problems. This is because such utensils are very versatile and emit a lot of light with low energy consumption. 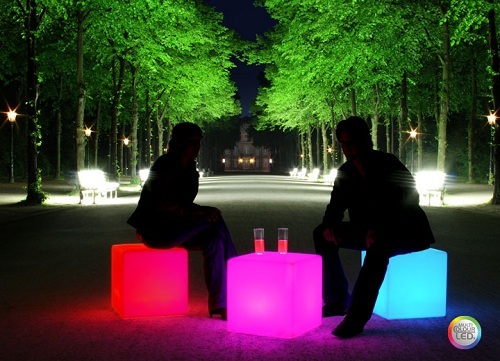 Lamps can also be installed in different rooms in the home or in an outdoor area. Dichroic LEDs can come in white (for office and kitchen environments) and yellow (for a cozy effect in the living room or bedrooms). 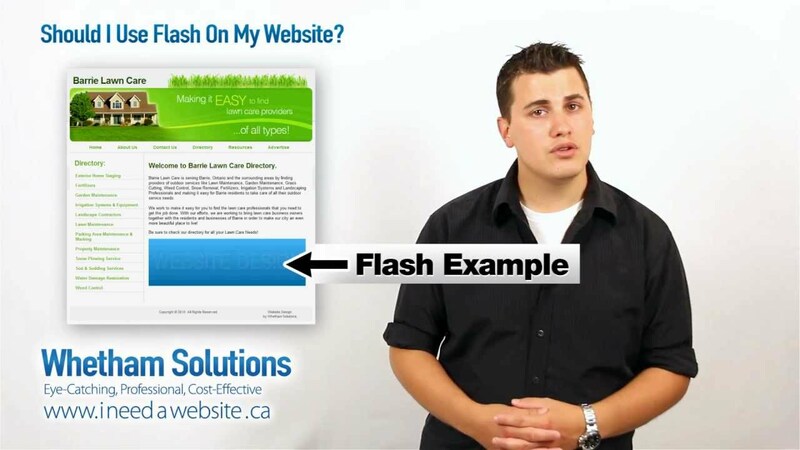 As with any type of purchase, it is best to do a good price and model search before deciding. It is worth mentioning that the place to find more economical LED dichroic models are the virtual stores . We hope this text has been helpful to you. 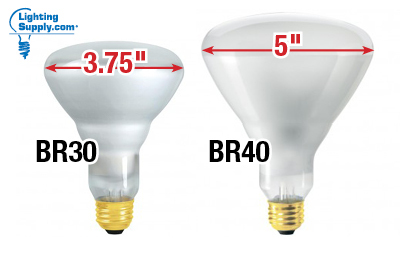 Now that you know more about dichroic LEDs, take a look at the Cristallux 5W bulb that illuminates as if you were 40 W. You will see that it is a versatile, eco-friendly, economical and durable lamp. Check out! 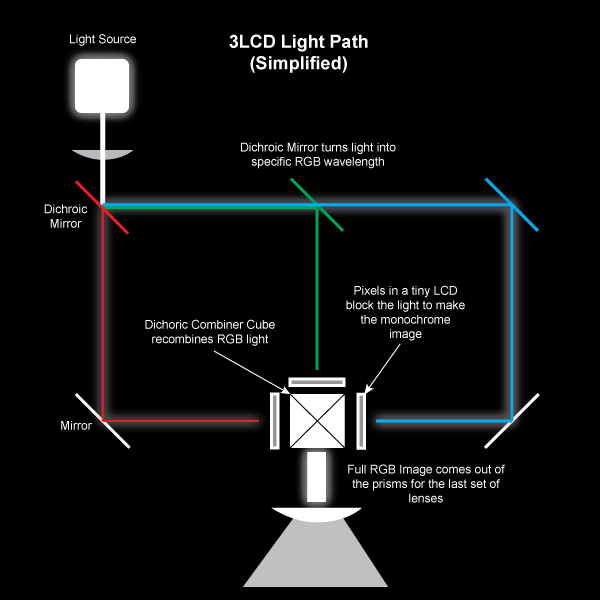 how do you understand stage lighting? 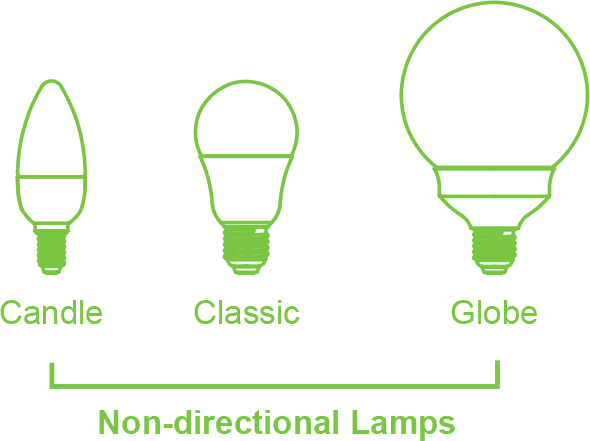 Everything you need to know about Philips Hue bulbs!